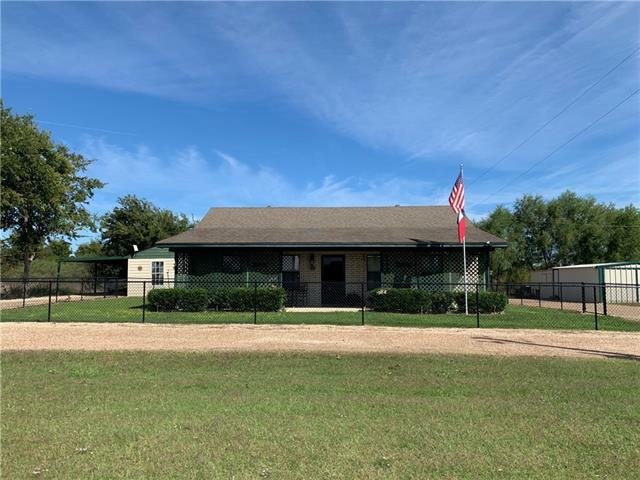 All Whitney homes currently listed for sale in Whitney as of 04/23/2019 are shown below. You can change the search criteria at any time by pressing the 'Change Search' button below. If you have any questions or you would like more information about any Whitney homes for sale or other Whitney real estate, please contact us and one of our knowledgeable Whitney REALTORS® would be pleased to assist you. "The ultimate in entertaining both indoors and outdoors! 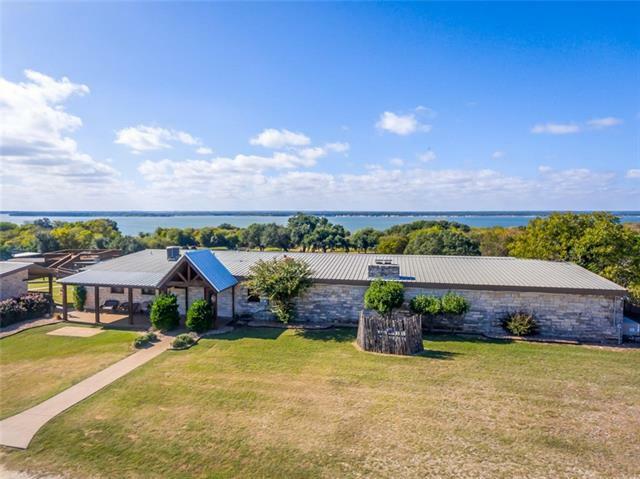 Own your own piece of paradise in this over ten thousand sq ft resort on 12 acres with direct beach access on Lake Whitney. Main house has 3 bedrooms,kitchen and almost 5k sq ft of entertaining space. Outside you have another private bedroom with bath.Then walk down the landscaped path to what is called The Bunk house that has a gathering area in between two bedrooms. 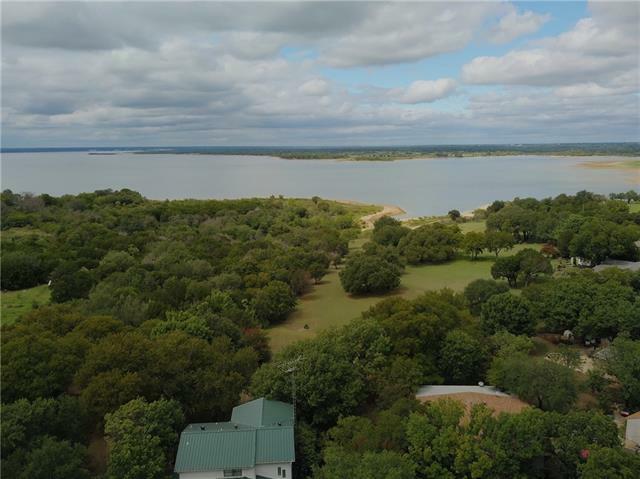 Outside you have a skydeck with amazing views of the lake, a covered pavi"
"Unbelievable 180* SE lake views from this CUSTOM 4-3-2 home on Lake Whitney in White Bluff. Built in 2015, home features gourmet kitchen with Thermador PRO Series built-in refrigerator, gas range, warming drawer, 2 ovens, micro, DW and ice maker. Kolbe windows and doors, heated mstr bath floor, total home foam insulation, 40 yr roof, 3 tankless gas WH s and 3M whole house water filter. 3 Terraced tiled patios, with built-in grill, Plunge pool and hot tub. 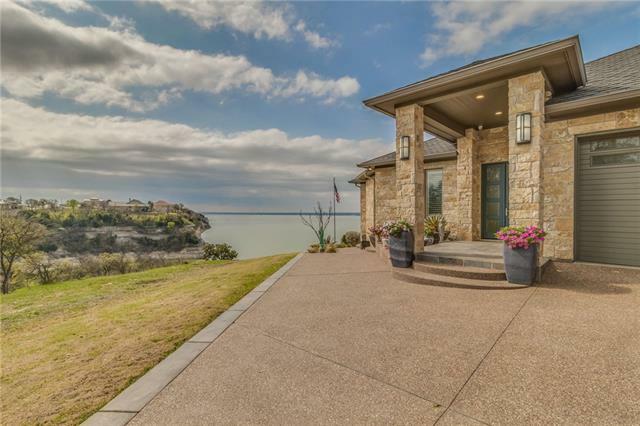 Drought tolerant Landscaping designed "
"Breathtaking Lake Whitney views from every room in this Private at the Point DREAM HOME. Custom doors to courtyard and fountain are wonderful. Casita & guest quarters has separate entry off courtyard. Easy flow of indoor&outdoor space, enhanced by the color-lighted pool, spa, balconies, lighted columns, gazebo with electric -- offering picturesque star gazing. Perfect for sunset parties. 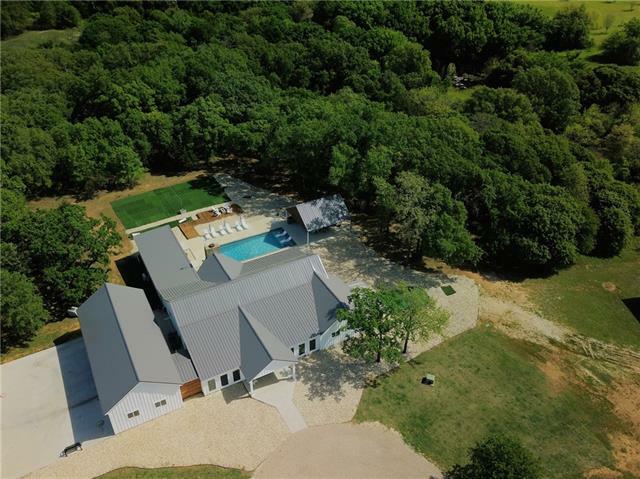 Upper game room has custom crafted bar, card or pool table area, wraparound balcony, media room with raised s"
"Exceptional modern farmhouse design on 23+ acres very near Whitney. The home, offering over 5,200 sq. ft., was remodeled and expanded in 2018. Finer fixtures and details include Jenn-Air appliances, Quartz counters, Trimble body shower system with handheld, freestanding soaker tub, and Feiss chandeliers. The kitchen is great for extended family gatherings and has a butler's pantry to die for. The master suite can fit any sized furniture and the master bath is spacious and inviting. 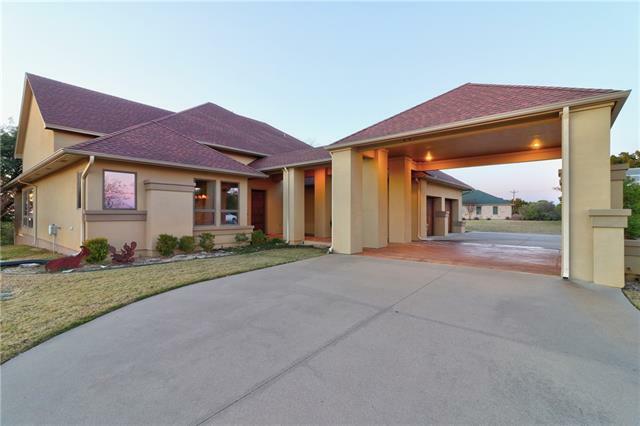 There is "
"Gorgeous resort home in the gated community of White Bluff at Lake Whitney! This well-appointed home has easily one of the most coveted views in White Bluff and with your own private pool, expansive patio and lush yard, it truly is a resort experience! Enjoy soaring ceilings and a wall of windows that expands 2 stories for a great view of the sunset over the lake. 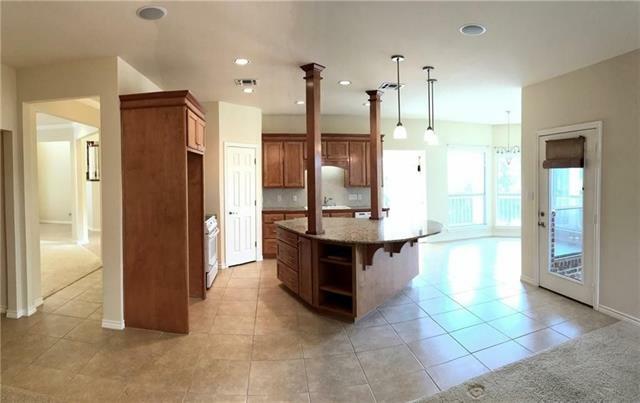 Four bedrooms, 5.2 bathrooms, 2 living areas, gorgeous open kitchen and many incredible features! 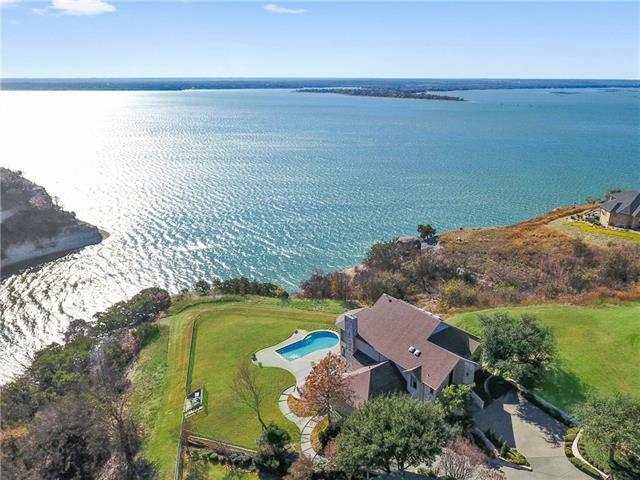 Just 90 miles outside of Dallas, a "
"Amazing views inside and out. 3 levels with decks that offer over 1800 sf outside. 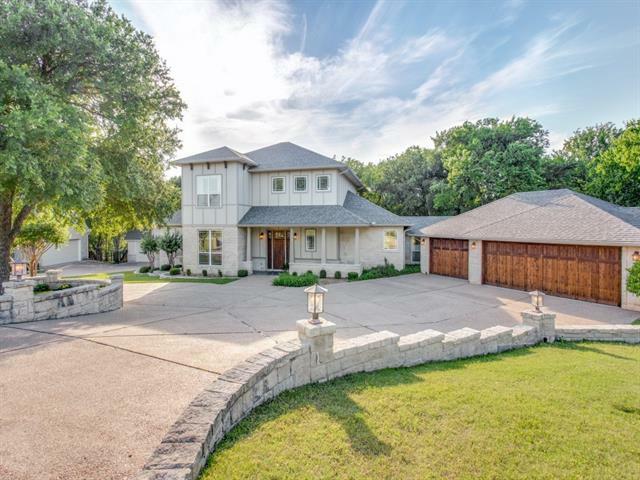 Upscale to the hilt with this 4700 plus sf dream. Vaulted ceiling and stair case are jaw dropping. Gourmet kitchen has Thermadore and sub Zero appliances, island and eat in kitchen. Master is a retreat of luxury with french doors leading out to deck. All bedrooms are spaced out well. Bonus room above the garage and game room on second lever with kitchenette. 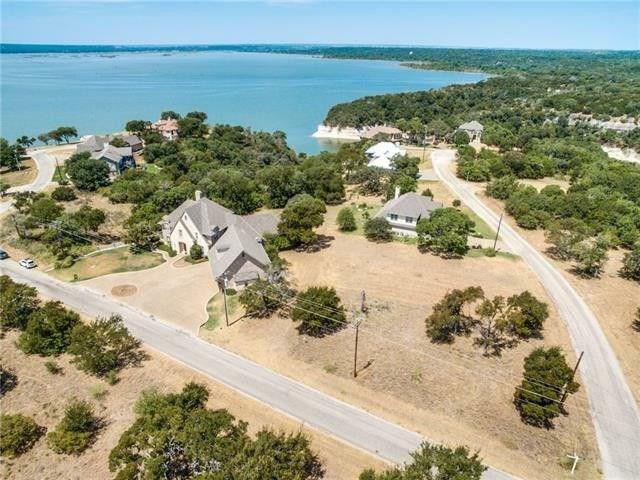 The home is on 4 lots a total of 1.2 acres and r"
"Lake lodge in Hill Country styling. Massive stone fireplace with 5' firebox. Natural woods, beams, granite throughout. Living area and master overlook pristine, uncrowded Lake Whitney. Plus 3 bedrooms up. 3 full baths, 2 jetted tubs, 3 showers, dry sauna. Custom Tommy Carr designed home inspired by Rough Creek Lodge. Covered decks up and down. Anderson energy-saving windows and doors also allow for privacy. Huge open living concept. Enjoy the kitchen & breakfast bar, dining and living areas. 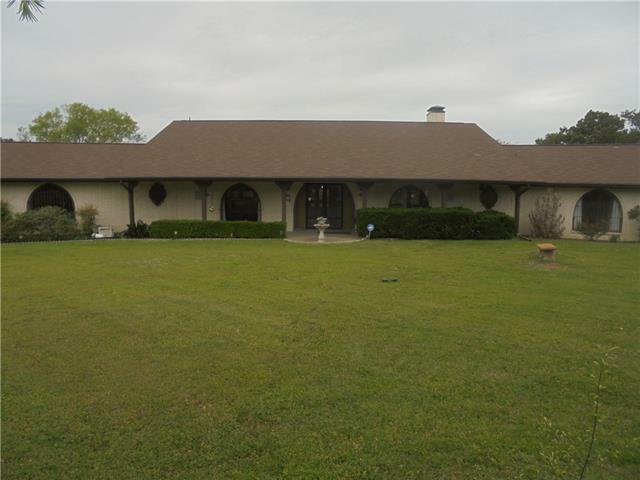 We"
"75 Acre Horse Property in the heart of Texas! Beautifully designed Ranch style 2 bedroom 3 bath home featuring custom maple kitchen cabinets, walk in master closet with 'Elfa closet system' and open concept design, oversize utility, and views. Surrounded by amazing trees, nicely landscaped, and easy maintenance for a clean look and tons of eye appeal. For the horses you'll find a 6 stall barn all matted, automatic fly system, saddle room, trailer parking and plug-in, multiple traps with shelter"
"Majestic sunsets and unbelievable lake views from almost every room in this 4 Bdr, 4.5 Bath, 4 Liv area home on a high bluff within the gated community of White Bluff Resort on Lake Whitney. Fenced yard, move-in ready. Full length windows in main living areas provide an unobstructed view of the lake. Covered and open patios on both levels. Second lot provides room for expansion. 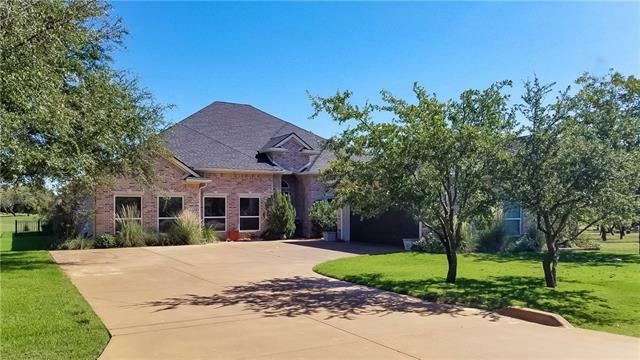 Full use of amenities including marina, two 18 hole golf courses, tennis courts, 4 pools, campgrounds and more tra"
"Custom home built in 1999. Interior amenities include Low-E windows, ceramic tile and carpet; propane fireplace insert; custom kitchen cabinets and built-in microwave; large utility room with sink and room for a freezer. Opportunities for outside entertainment with an in-ground pool with adjacent covered party area and a cabana with restroom. Acreage is fenced for cattle with some improved grasses. Two stock tanks, sandy soils, and nice oak trees. 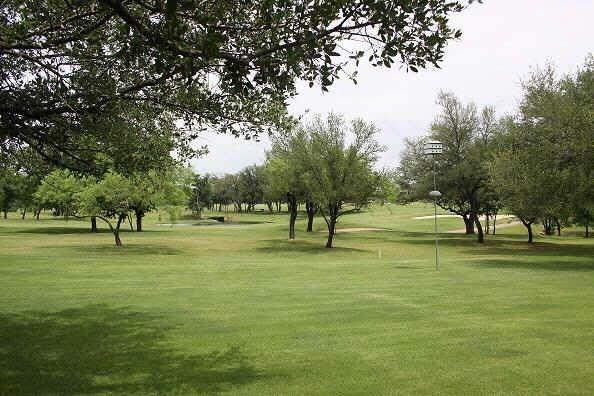 Property includes lots of parking and storage"
"Gorgeous golf course home on 2 prime lots with pond view and short walk to grill and pro shop. Views of # 18 fairway from the second you walk thru the front door. This Mediterranean JEWEL is open concept, split master and 2 living and dining areas. Half of the home closes for guests to have privacy. Out door living is great and a well for the lawn. Master suite has his and her bathrooms that are connected by the shower. Storm room in master. Gourmet kitchen with high quality built in refri"
"Heartsong is an amazing home... beautiful, tranquil and inviting. Set in the woods on the Golf Course with a meandering creek. Walking into Heartsong you see the beautiful trees and feel like you are in a mountain home. A higher quality of construction and custom features cannot be found than in this Tommy Carr built home. Spacious rooms: 2 living areas, 4 bedrooms, 4 baths, oversized 3-car garage, many decks & patios on both levels to enjoy the outdoors. 3 AC units zoned & serviced 2x year,3 "
"Home and Rental Properties plus LAND. Beautiful home build in 2000 plus 3 rental properties each with it's own covered parking. The square foot total includes all 3 rental units which now generate $1700 per month. Each home has been well cared for with new flooring, paint and other improvements. 2 insulated work shops. 23 extra acres behind the stock pond is now leased and cultivated could be anything you dream up. Thousands of loving hours went into this one of a kind property. All within walk"
"WATERFRONT, small, gated, restricted hamlet.Outstanding lake access. Quality, Executive Home. Open concept living and family dining area. 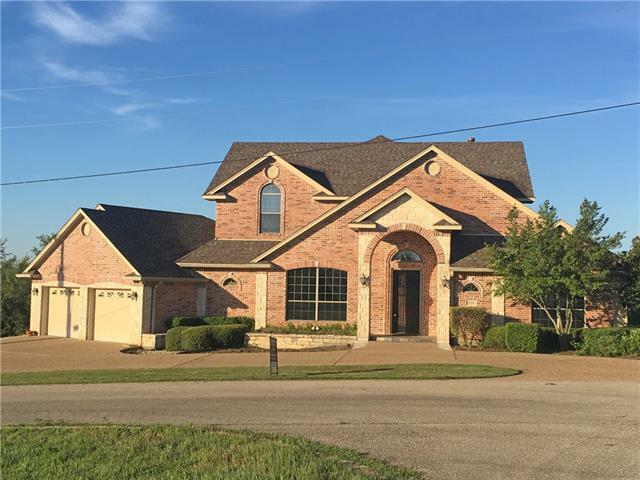 Secluded master suite has French doors open to deck overlooking lake and bluffs. Granite and oak in kitchen and in 3 baths. Large cooking island, walk-in-pantry. Large flex room now dining, can be office. Upper floor: 2 bedrooms, sky lit bath, walk-in-attic. Daylight basement includes garage and large finished area, enormous closet space, cedar closet and out-"
"PRICE REDUCED...Lake views from both levels of this 3 Bdr, 2 Liv area resort home in White Bluff on Lake Whitney.Granite kitchen with stainless appl plus formal dining with built-ins.Master on main level with large closet areas and built-in chests.Upstairs game room-man cave with built-in office area and wet bar including microwave.2nd floor liv opens to covered balcony with exceptional lake views and spiral staircase to backyard. 2nd lot behind home included to prevent any future lakeview loss." 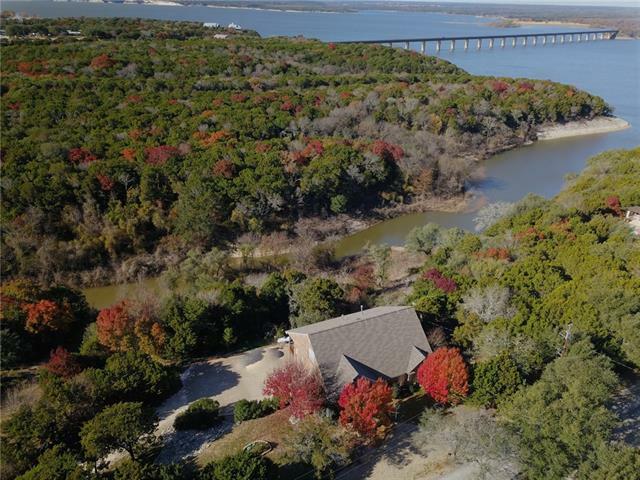 "Gorgeous custom home in White Bluff Resort on Lake Whitney! 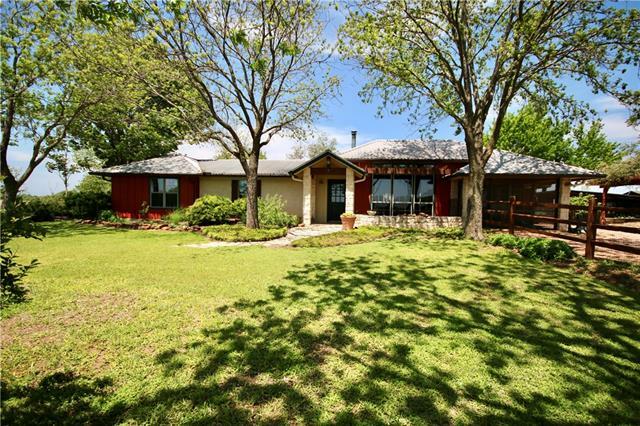 Enjoy the peaceful oasis this home on the golf course offers. Wildlife is abundant; enjoy your morning coffee on the patio, and watching deer every evening. Walk into the large living area with gas log fireplace and built-in entertainment center. The gourmet kitchen features two islands and granite counter tops. The quaint study may also be used as a fourth bedroom. Living and dining areas look out onto the large covered patio wit"
"So much home for the money. Listed less than $100sf. Motivated seller in the Tommy Carr home. Cozy fire place opens to kitchen and living area. Game room and media room. 2 beds and 2 baths down. Master suite is up with great lake views. This home needs a little TLC but worth the effort for the price offered. Bring your family and have some fun!" 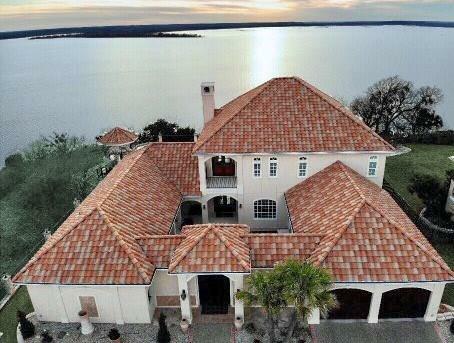 "Walk to the Water from your back porch! Lots and lots of room inside and out. Specious open concept home with 2 living and dining areas. All bedroom are spacious and fresh. Views from just about every room in the house. Study, game room and sun room. Lots of outdoor space and the garage and carports can handle all your lake toys. Sit on a swing on Corp property and enjoy the dreamy sunsets. Unfinished attic above the garage that could be converted into living space. Side grilling patio "
"Walk to the water in this unique home on almost an acre. Open concept with great views of the lake the minute you walk thru the front door. Huge fire place. Kitchen with Island is open to living and dining. Bedrooms are split and designed for seclusion. Large deck to enjoy the wild life. The cove is great for pulling your boat in and tying up as you take the steps that lead to the home. 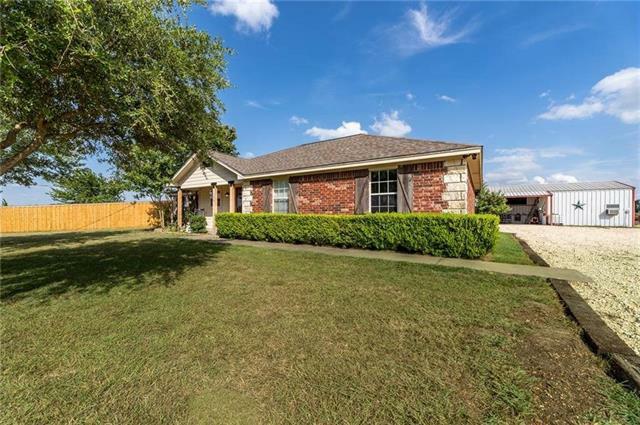 Easy come and go home for family gatherings or could be used as a VRBO. The Laughing Coyote Lodge has 2do"
"Golf Course Home overlooking the 6th green. 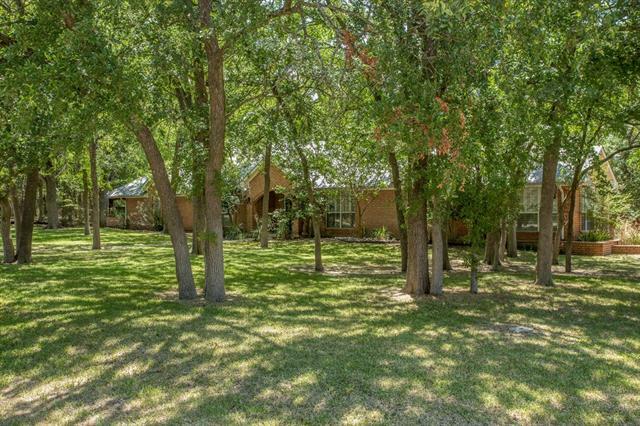 This spectacular home has 3 bedrooms, 3 baths,2 AC units,2 hot water heaters and is total electric. The secluded master has a walk out to the back patio. This home has storage cabinets galore! The upstairs living area has a walk out deck, full size bath, multiple storage areas or could be a game room or an office. There is an amazing over sized chef's kitchen which would work well with large families around the holidays. 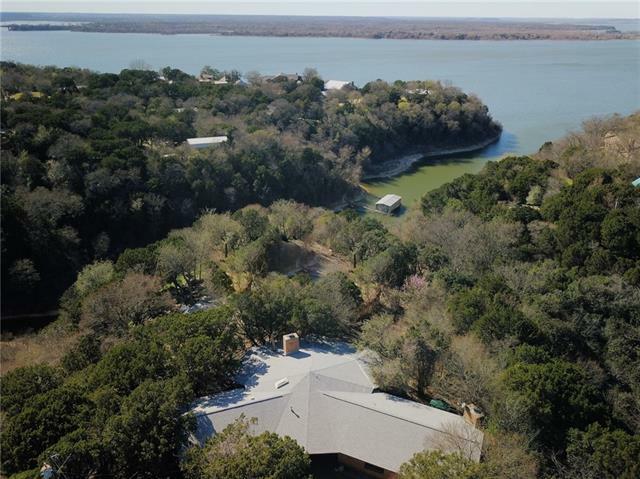 The community has 4 pools, t"
"REDUCED..Totally fenced and secluded, this 4 bedroom, 4.5 bath home is nestled in the trees on two lots in White Bluff Resort on Lake Whitney. Side street entry and electric gate to the 2 stall garage. NO carpet All tile interior. Formal dining, office, craft room with sink and sunroom off of master bedroom. Second kitchen in the enclosed heated and cooled sun porch. Porch also includes large living area, WB fireplace with mounted TV. Large fenced and heavily treed side yard. Enjoy all "
"Here's the Ranchette you've been waiting to find! 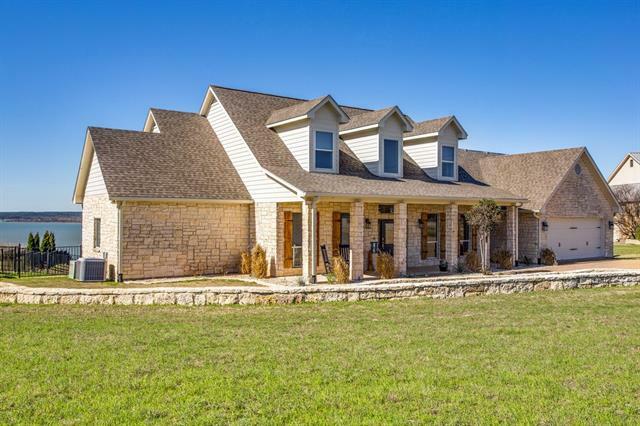 A farm that runs itself with a 3000 SF barn with insulated tack room. Turnkey ready to board, breed, and train with automatic water in all stalls and pastures, plumbed and fully electric. A stocked tank on the property as well as a great play area for everyone. The home has a 2 year old roof and HVAC installed last year. Beautiful copper sink in the kitchen and new flooring. RV parking as well. 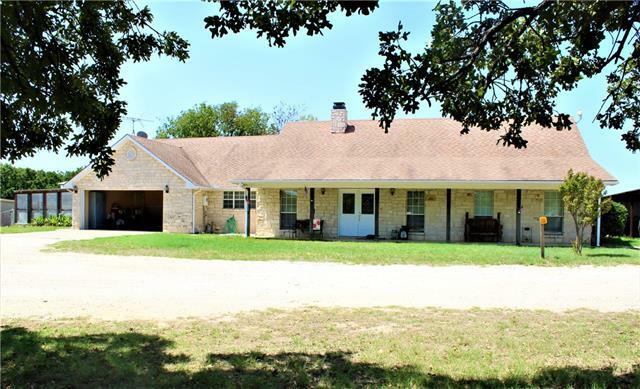 Hunters will be in paradise with the Deer Blind set"
"Gorgeous home on a corner lot that backs up to undeveloped corp acreage. Huge living room with large windows overlooking the secluded and landscaped back yard. Secluded master bedroom has its own private porch. Well kept workshop features a pull through boat or RV storage. Just minutes from the lake and closest boat ramp. 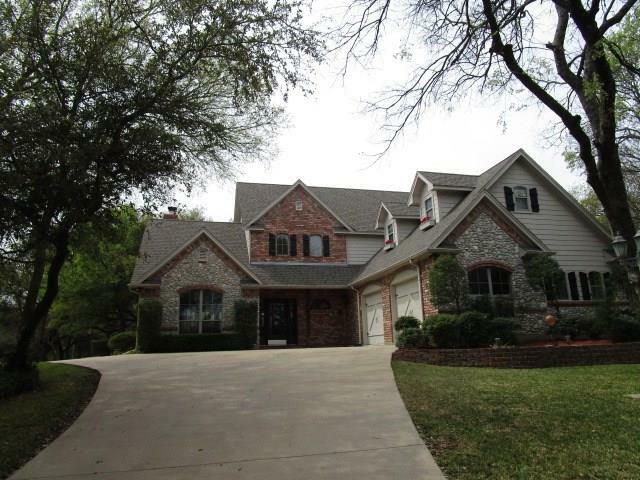 This beautiful property was meticulously cared for and is ready to be loved again!" 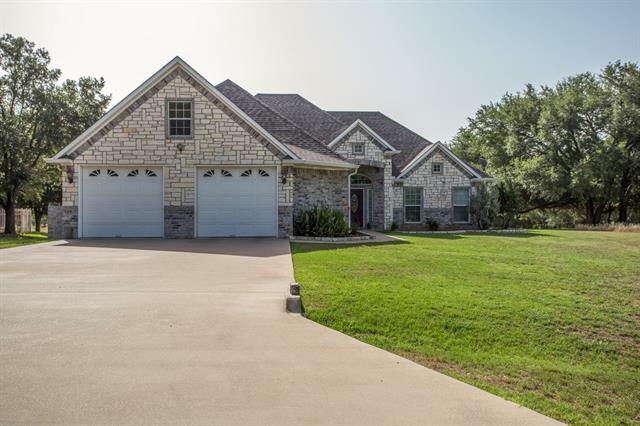 "Exquisite home nestled in the trees on the 13th Tee Box of the New Course at White Bluff Resort boasting quality craftsmanship featuring ceramic tile and carpeted floors, tons of natural light, open kitchen to living area, island, breakfast bar, wood burning stone fire place perfect for entertaining. Relax in your Master Suite complete with access to your private patio, separate vanities, jetted tub, separate shower & walk in closet. 3 bedrooms upstairs 1 of them could be an office or media area"